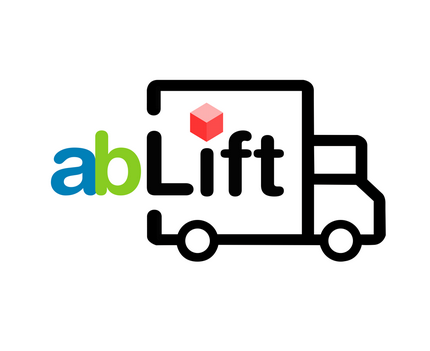 AbLift specialise in residential removal and business deliveries through Aberdeen and Aberdeenshire. 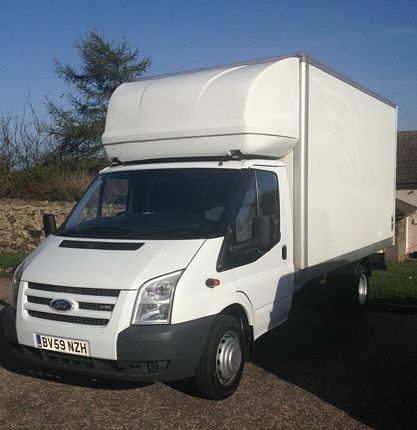 From small Man with a Van moves through to larger premises or full house moves they can help take the strain. Whether you need to move a cooker, wardrobe, sofa, business package or your entire house contents they provide best value for money service throughout the North East of Scotland. Clients have included individuals, home-owners, wholesalers, tradesmen and multi-national superstores. In addition they can provide professional safe storage facilities for short term, such as for students, home movers or oil rig workers. AbLift also have a service of collection and recycling of rubbish. They are committed to being eco-positive and will collect any household items no longer needed from furniture and electronics to household waste. Recycling plays a large part of their business and they have a target of zero-waste service. Save an exclusive 10% Discount with Code AA6056. If you would like free listing on this page then pleasecontact me.